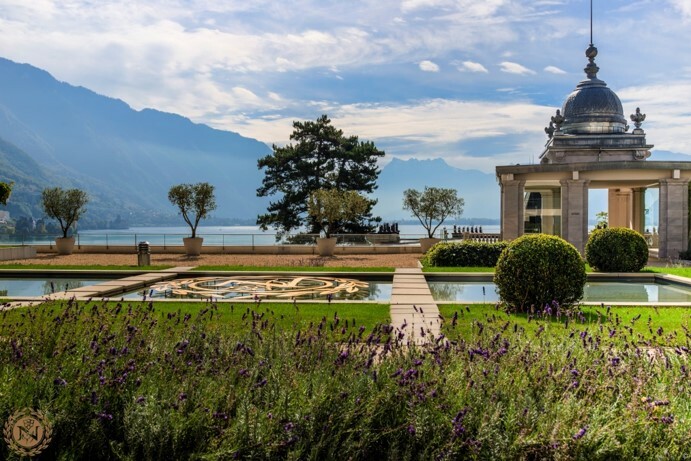 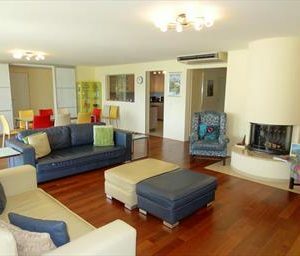 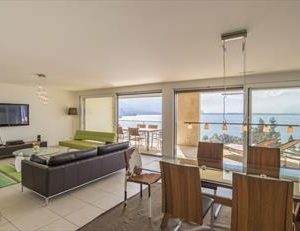 In a perfect location by the banks of Lake Geneva and close to all city centre amenities, the National de Montreux***** apartments are a must if you are staying on the Swiss Riviera. 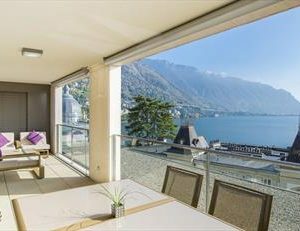 However long your stay, the 1-4 bedroom luxury apartments all come furnished and boast a balcony with breathtaking views of one of Switzerland’s most stunning panoramas. 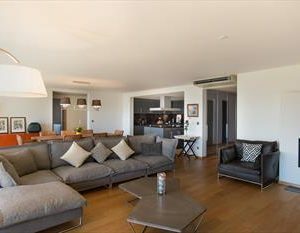 A stay at the National de Montreux apartments means luxurious comfort and customised facilities management delivered by a team of devoted professionals.